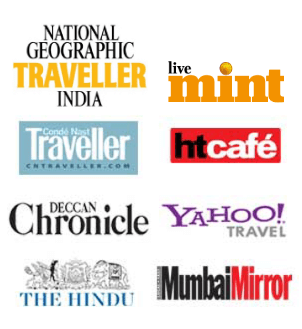 I have written about many places and varied experiences, but never about my hometown Chennai. 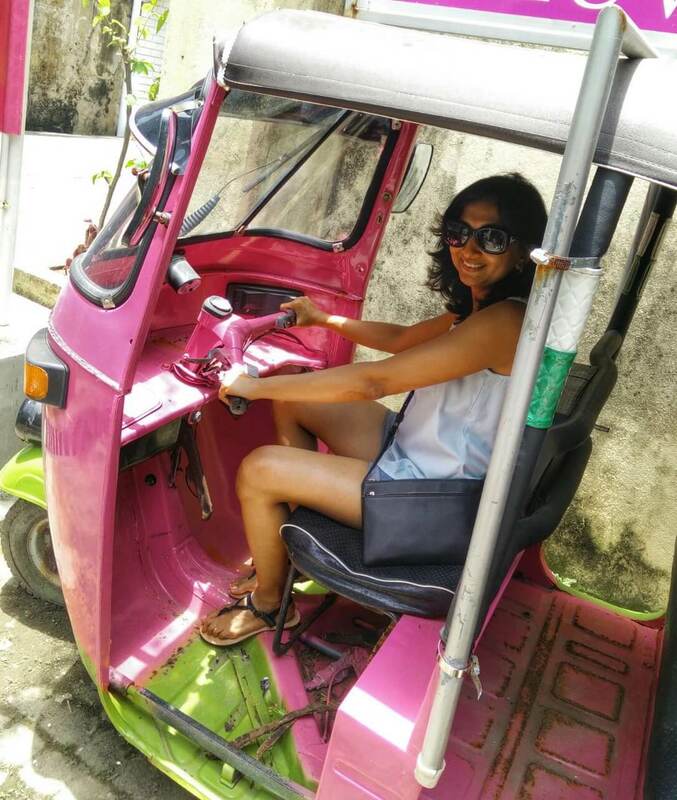 Here’s my pick of top 5 things you should do in Chennai, especially if you are travelling with your children. This article (is hopefully the 1st of many) features on the well known travel website itcheefeet. Hi. 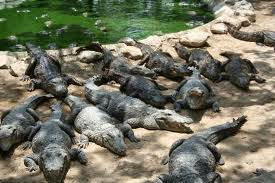 Crocodile park is one of the best places to visit in Chennai with families and Kids. Thank you for sharing about this. Thanks Nancy for your comment! The croc bank is a personal favorite!